Brazzaville is the political and administrative capital of the Republic of Congo. 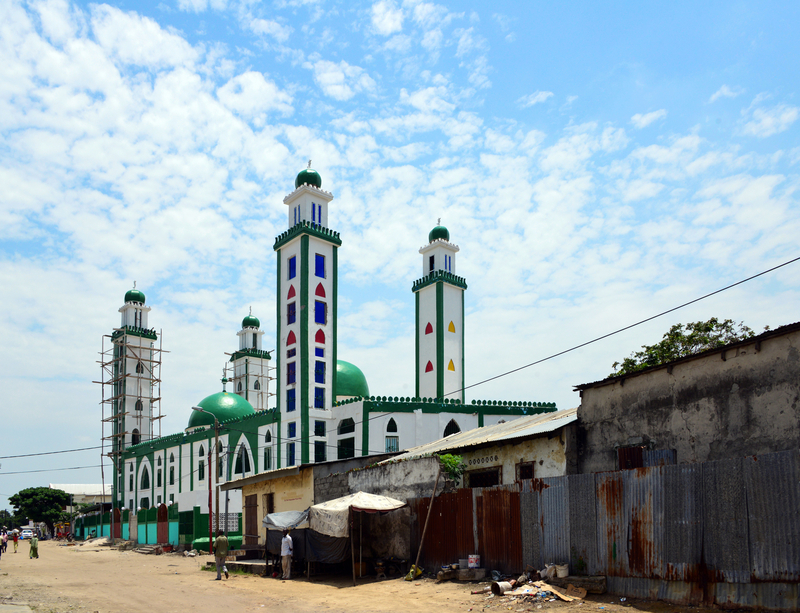 Since it was founded in 1880, Brazzaville has accumulated an outstanding quantity of historic buildings with real architectural quality. Its historical remnants, its picturesque villages, its landscapes, its enchanting beaches, its ancestral and religious traditions, its national parks and hunting reserves are well worth a visit. Do not miss to visit Lesio Louna natural Reserve of gorillas Gorilla, the Charles de Gaulle House, the Cathedrale du Sacré-Coeur of Brazzaville, the Grand mosque, the markets of Poto-Poto and Bacongo.